Cheung - Chopin - Nocturne C Sharp Minor, Op. Posth. 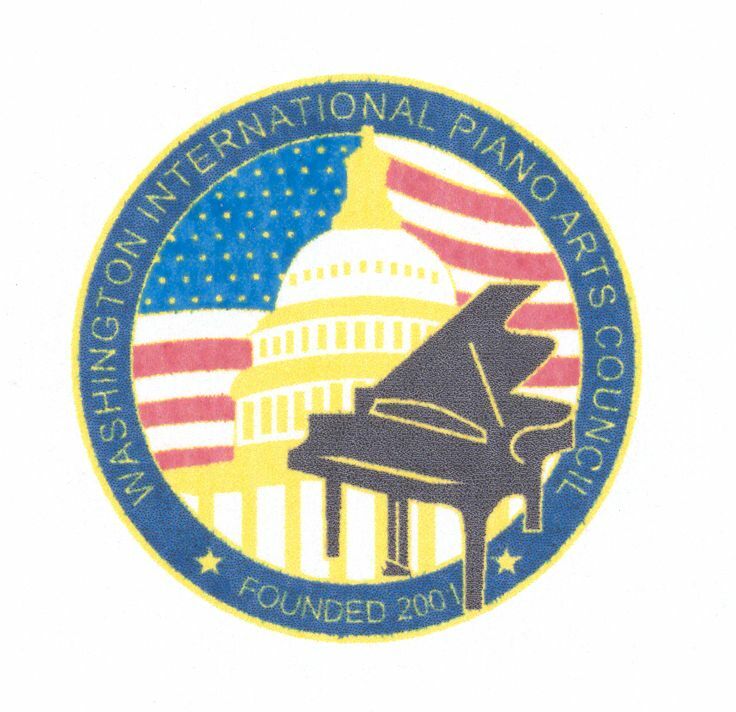 NOTE: HIGHLIGHTS FROM WIPAC COMPETITIONS 2010 and 2011 have not yet been made available online but are available on request by contacting WIPAC at our email address. Complete recording sets of each year of piano competition are available for purchase in WAV-format, and suitable for "all" CD players. Older online recordings are in mp3 format. Since 2017, mp4 format has been used for video recordings..